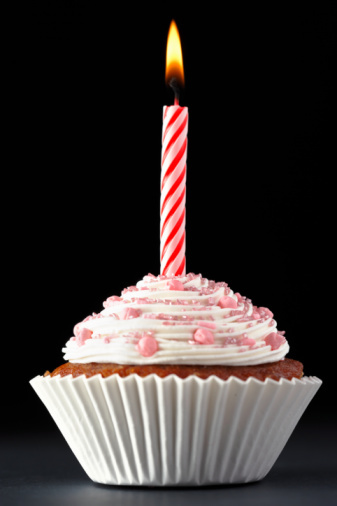 Hephaestus Audio » Blog Archive » Happy Belated Birthday! A lot has happened in that time. I’ve had some great feedback and some very happy customers, but I’ve also come face-to-face with the realities of juggling a startup, a day job, and a family. They say most startups fail within the first year and now I have experienced exactly why: it’s far too easy to just give up! The most important part however is that we’re still here and we’re still making one of the finest amplifiers you’re likely to come across. Happy birthday to us! This entry was posted on Wednesday, October 28th, 2009 at 7:47 am	and is filed under Hephaestus Audio. You can leave a response, or trackback from your own site.